Cedar Lake Engineering is currently in the process of adding an addition to our main office building located in Maple Lake, Minnesota. 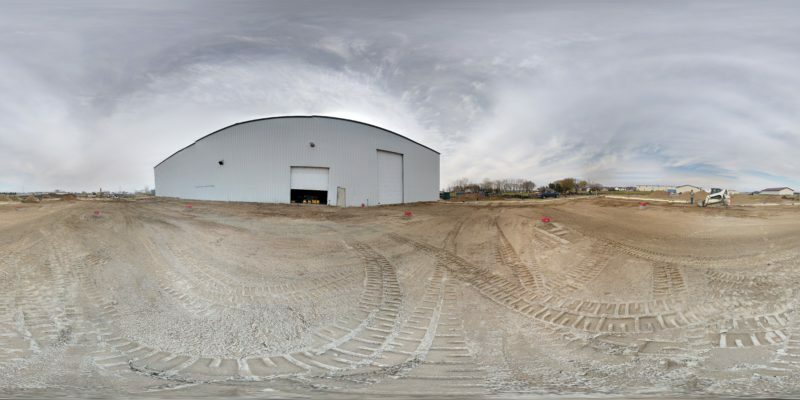 We’re about halfway to the finish line now and are happy to show off our construction progress. The ceiling is now in place, including overhead lights. 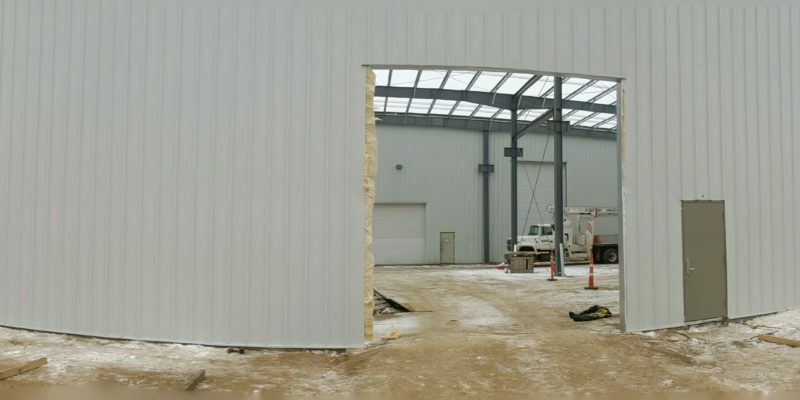 Also complete is all outer doors, including a couple of garage doors for truck access. We’ll continue to post more construction progress information here on our website or on our Facebook page. Make sure to give us a like to stay up to date. Cedar Lake Engineering is currently in the process of adding an addition to our main office building located in Maple Lake, Minnesota. We’re making some progress and are happy to share that the surrounding walls are currently up and looking great. The ceiling is not yet in place, but we are pleased with the way the construction is going. Cedar Lake Engineering is currently in the process of adding an addition to our main office building located in Maple Lake, Minnesota. 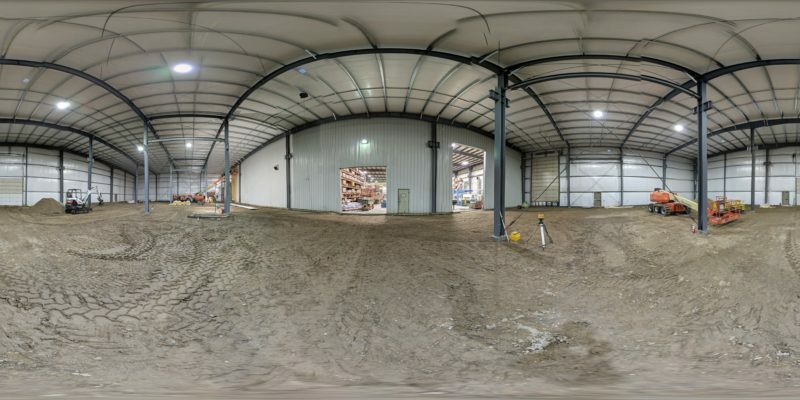 See how far we’ve gotten by taking a closer look at these 360° photos of our construction site. We’ll be posting updates as the addition progresses. Look out for those here on our website, or like us on Facebook to see everything we post.